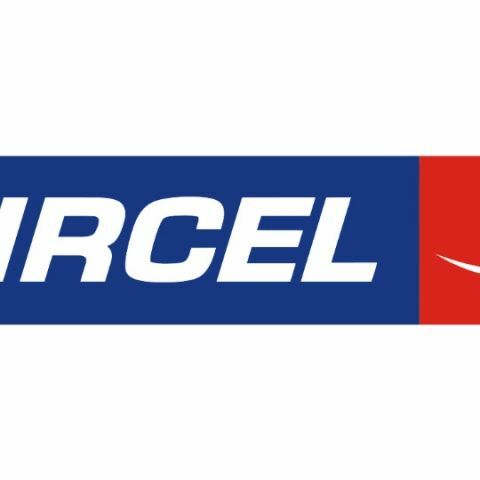 Aircel is offering affordable 2G/3G data packs starting at Rs. 9, and going all the way up to Rs. 403. With a Rs. 9 recharge, users will get 100MB of data for one day, while Rs. 79 will give 1GB of 3G data with a validity of 10 days. The Rs. 249 plan offers 3GB of data for 30 days, and Rs. 403 offers 7.5GB data for 15 days. Unlike other plans, the Rs. 9 plan can be availed through a USSD recharge. As of now, exact details of which circles these packs will apply are not known. We have reached out to Aircel India for further details, and are expecting a reply, soon. Sunil Kuttam, Aircel’s National Head for Data said, "We firmly believe that internet is for all. Aircel has been on the forefront of cutting edge technology and through our constant efforts of innovating products and services; we aim to make Aircel a gateway to the internet for all. There has been a dramatic increase in the sales of smartphones and this has led to a widespread need of data, especially for the youth.” He added, “We’re confident that our products will not only greatly ease the pockets of our new customers, but also help to fuel internet adoption in the country for those who still aren't online. It is a known fact that with each passing day, the need of our customers to have access to seamless data connectivity on their mobile phones is increasing manifold. This is clearly a reflection of our vision to empower all our customers with easily accessible and affordable internet." In October, a report by Goldman Sachs said that Bharti Airtel may slash mobile data tariff in India by 25% in the next fiscal year, due to the launch of Reliance Jio’s 4G services. According to the report, Airtel will be able to offset the deficit through higher demand for data. It was also reported that Reliance Jio would be launch 4G-enabled handsets priced between Rs. 5,000 and Rs. 25,000 in India. These handsets would be introduced ahead of the launch of its 4G services in the country.